Old Ox Brewery's Black Ox rye porter took a first-place award during the 2017 Virginia Craft Beer Cup program. Both Old Ox Brewery and Lost Rhino Brewing Company won first-place honors for the second year running. Lost Rhino, in Ashburn, won first place in the Czech Lager category for one of its signature beers, Rhino Chasers pilsner. 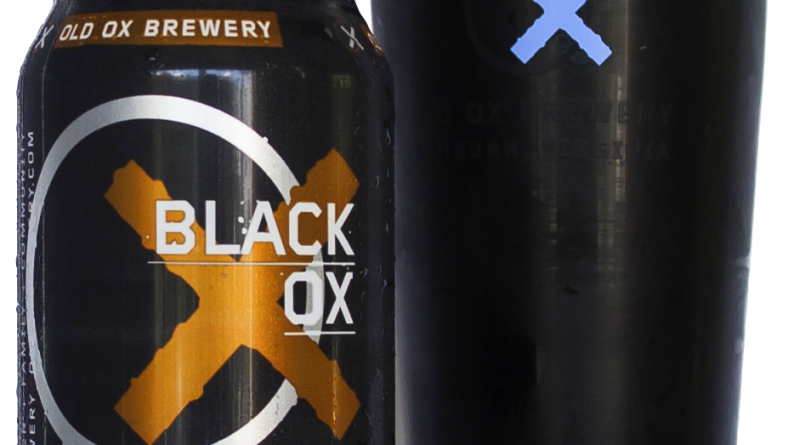 Old Ox, also in Ashburn, took home first place in the American porter and stout category for its Black Ox rye porter, which also claimed second place in Best of Show. Crooked Run Brewing, which started in Leesburg and recently expanded to Sterling, took home a second-place award in the dark British ale category for its Dulce De Leche imperial stout. More than 240 brewers attended the sixth annual Virginia Craft Beer Cup in Richmond. The competition was managed by master Beer Judge Certification Program judge Tom Cannon and 40 judges. This year, 356 beers in 24 categories were entered in the competition. Judging took place at Fair Winds Brewing Company in Lorton. According to the competition’s organizers, the Virginia Craft Beer Cup continues to be the largest state competition of its kind in the United States. Loudoun’s craft brewing scene is often well-represented at the craft beer awards. Last year, six Loudoun breweries took home awards.